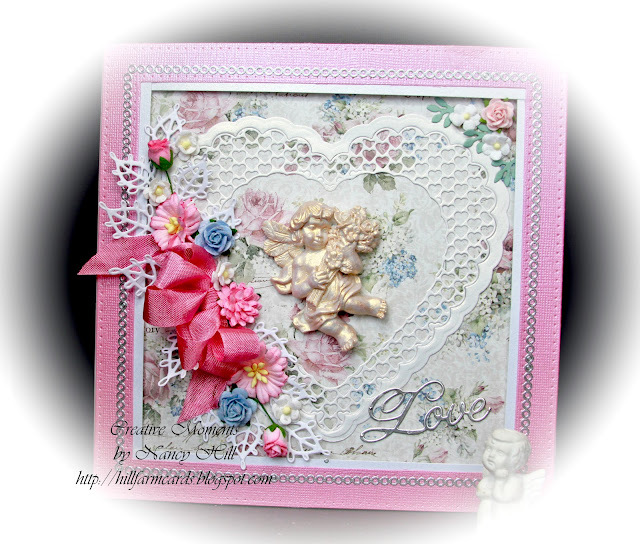 Welcome back to our new Let's Craft and Create Challenge #122-Love is In the Air. Come join us and enter your card or project with us and share you information. Also, you might become our next winner for a prize. 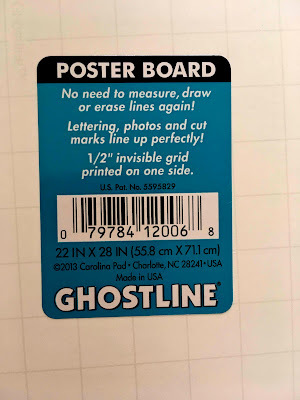 Since I am making a 6 x 6 card, I love using this Ghostline Poster Board that you can buy almost any where that they sell poster board. It is heavier weight and I use this for my main foundation of each of my cards since it holds up very well and won't warp. 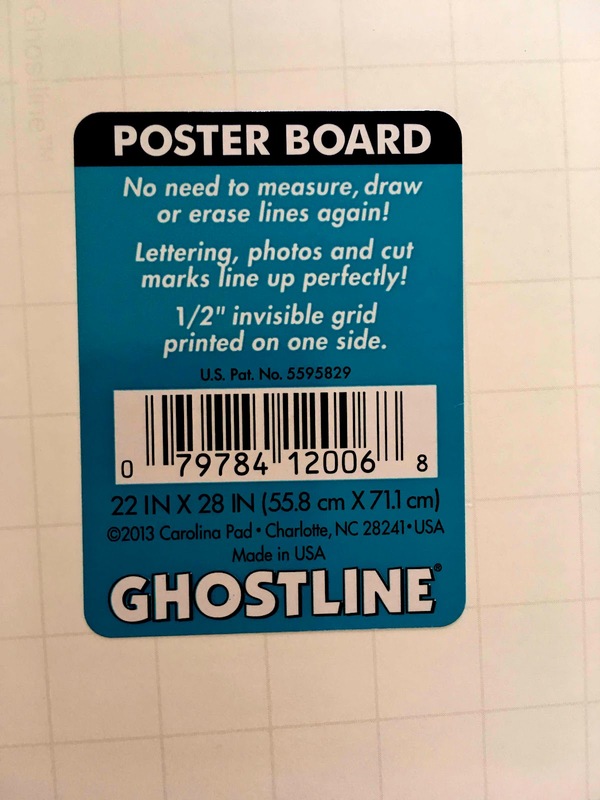 Cut a 6" x 12" of this poster board and score 6" in the center. First, I used Aleene Fast Grab Tacky Adhesive Spray to adhere the Maja Designs card stock on the poster board paper. Using the adhesive spray, I adhered the heart on the card stock and glued the resin angel in the center of the heart. Then, I made the pink frame by using the Sue Wilson Nobel Collection - Double Pierced Squares die set. I cut four 1/2" white strips and glued it behind the frame leaving 1/4" showing. I used Scrap Book Adhesive craft foam tape to stick the frame on the card to give it a shadow box appearance. 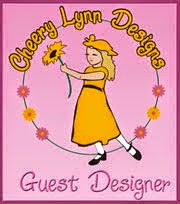 Hope our wonderful design team inspired you to make your projects and cards this year. 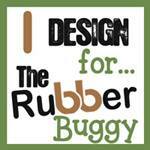 Stay tune for the next month for another wonderful challenge from Let's Craft and Create. So pretty and shabby chic it looks Nancy and the for the info about the poster board...I must hunt for something similar here in India...I too love to make cards full of embellishments and hate it when the card stock wraps! Thank you so much for all the kind things you wrote to me about my Tutorial . The Dress my Craft products may be available soon as due to demand they are already available in Australia.